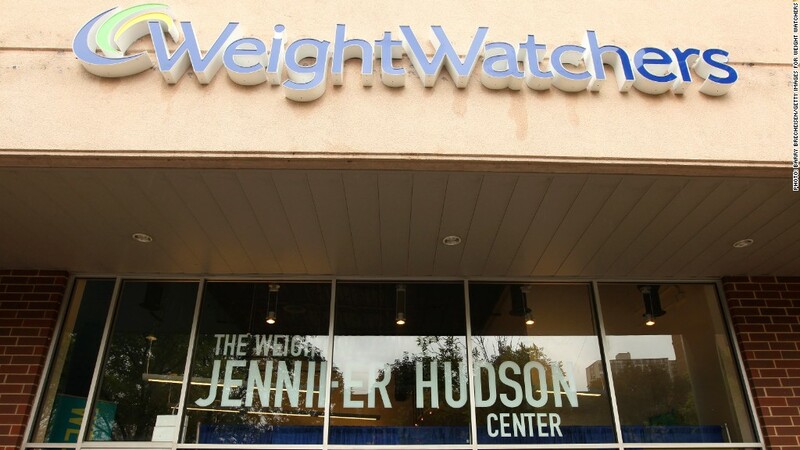 Weight Watchers stock plunged after dismal earnings. Weight Watchers shares plunged on Friday after the company reported dismal quarterly results and lowered its full-year outlook in the face of free competition. Weight Watchers (WTW) shares plummeted 19% after the company reported a 16% decline in quarterly profit, compared to the year-ago quarter. The company said this was partly because of a $21.7 million charge for debt refinancing. The company also reported a drop in revenue of nearly 4%, compared to the year-ago quarter. It said it is acquiring fewer new customers as more people turn to free apps that provide a similar service. "This deceleration was driven by declining sign-ups in the U.S. business, as the commercial weight loss category continued to be impacted by increasing consumer trial of activity monitors and free apps," said the company, in its earnings report. Weight Watchers lowered its full-year guidance to a range of between $3.55 and $3.70, compared to the prior range of $3.60 to $3.99.